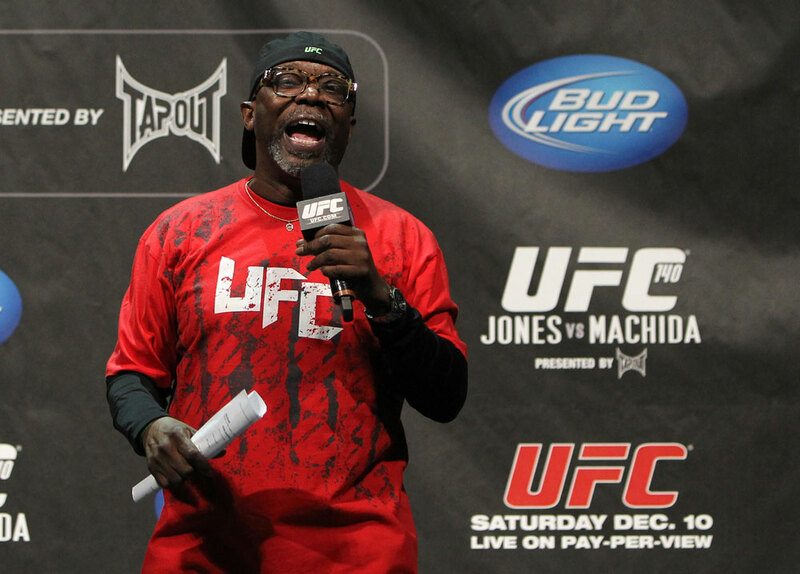 It wasn’t the same without Burt Watson’s “We Rollin'” last night…he’s one of my fav people on the planet! @BurtWatson4real wait… Anything to hoping this is that fake Twitter account talking again?? Just so every1 knows I have utmost respect 4 @BurtWatson4real! He’s a gr8 man & gr8 at what he does! Not sure what every1 is talking about.